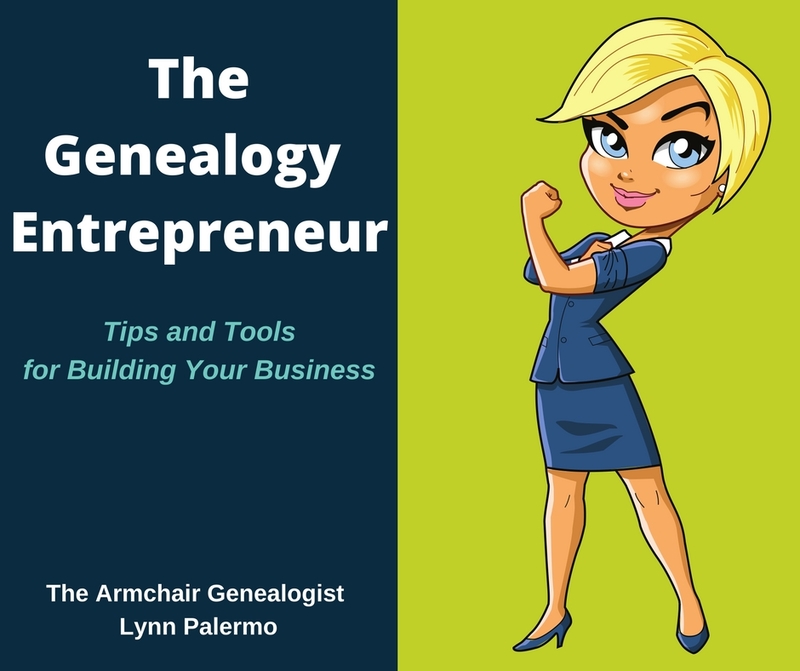 When you first begin your search for your family history online, you will undoubtedly have joined one or more online genealogy databases. One of the features that many of these databases offer is the ability to create a family tree with other members of that database's community. 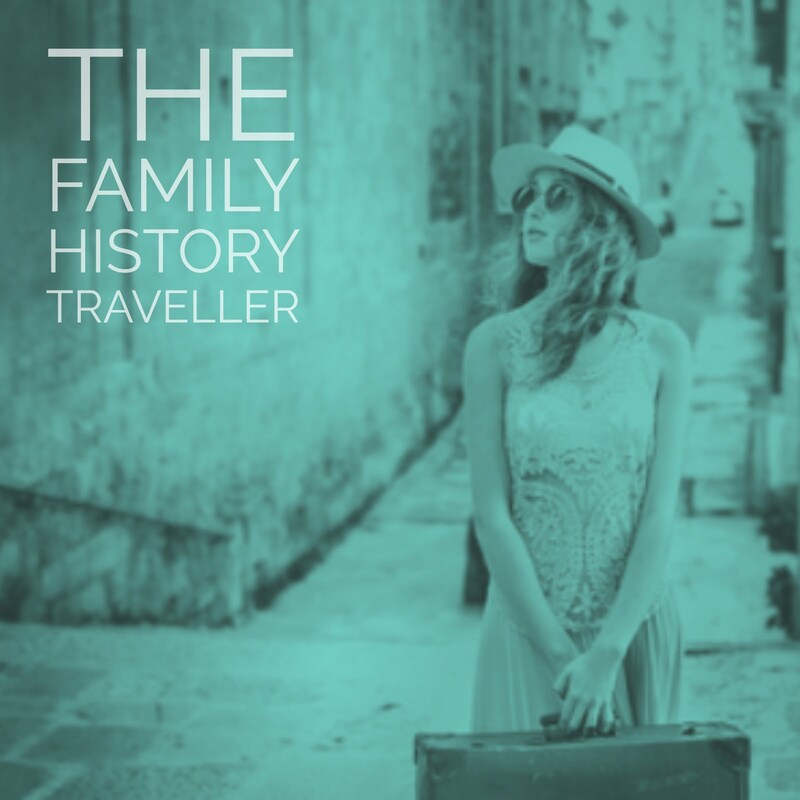 However, before you start culling information from other family trees, you need to be fully aware of some issues an online family tree can present. Just because it exists does not make it so. Many people put their trees online. Do not take them a face value. They are walking land mines of inaccurate information, poorly sourced data, and are riddled with transcription errors. I do not mean to frighten you away from creating and online tree or evening from using them to acquire some new information for your own tree. However, you must be very careful about what information you obtain. If a tree offers some new information, but no sources, or the source is somewhat sceptical, then file that information as a possible lead. Seek out other sources, such as documents, census, birth, death, and marriage certificates to corroborate this information. Just because a person has the spelling of a name different or a tree opens up an entire line of new ancestors, never accept it verbatim. Often times other trees have copied inaccurate information from another tree, and trees before them. Before you know it, what may have started out, as a solid piece of information, has been transcribed a dozen trees over, now with errors. Just because a dozen trees all have the same information doesn’t make it truth. 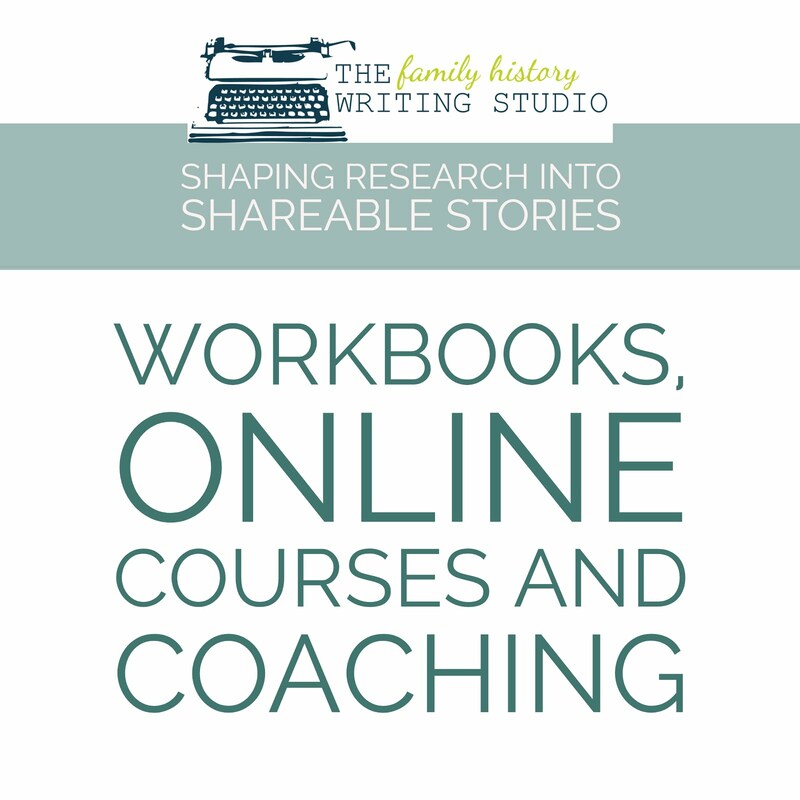 Many family trees online are an individual's work in progress. They are not created online for the sole purpose to share but as a working copy of a pedigree chart. Their first priority is not who may be seeking their information. Therefore, they may be attaching information to their tree, until they can substantiate the facts, never with the intention that others would draw on this information. 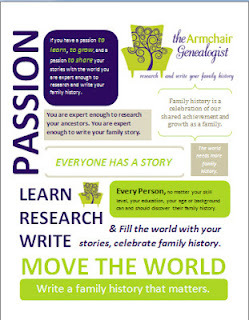 Do not left me discourage you completely from creating an online family tree. Sharing your tree will provide you with the opportunity to connect with many distant cousins. Seriously give it time, they will be coming out of the woodwork, sometimes with more to offer then you could have imagined. Be appreciative for the information that distant family members have to offer, be gracious, but take the new information under advisement until you can find sources. 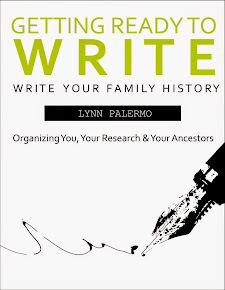 You can build your family tree in several databases to increase your odds of connecting with family. 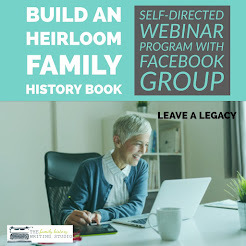 If this is the case, then you will want to consider the many free sites that are available to family historians to build a tree, and to connect it to the online genealogy world. So build your family tree online, just go in educated about the kind of information you are mostly likely to find.